Swinging Classical Play-along + Cd - Trumpet; Piano Ad Lib. Swinging Classical Play-along + Cd - Clarinet; Piano Ad Lib. Swinging Classical Play-along + Cd - Violin; Piano Ad Lib. By Andrew Skirrow (Arranger) ; Christopher Hussey (Arranger). For Trumpet. Baroque, Popular, Classical, Play Along. 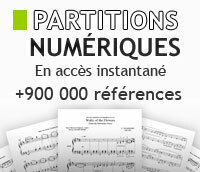 Sheet Music and Audio CDs. 32 pages. Published by Wise Publications. By Various. This edition: 106305. Curnow Play-Along Book. Play Along. Softcover with CD. 68 pages. Published by Curnow Music. Trumpet. By Various. Arranged by Mike Hannickel, Amy Adam. Curnow Play-Along Book. Play Along. Softcover with CD. 24 pages. Published by Curnow Music. 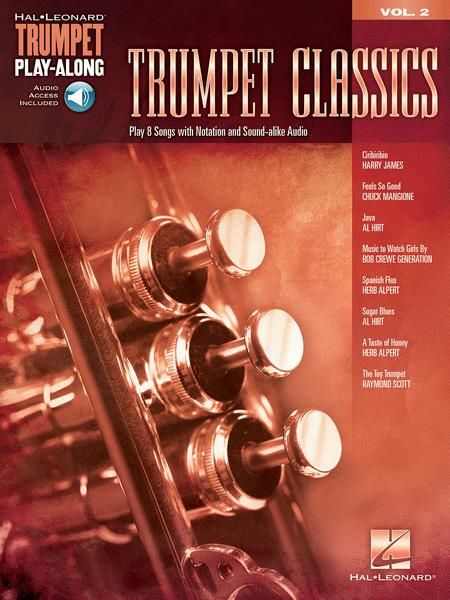 12 Pieces from the Classical Era in Easy Swing Arrangements Trumpet Book/CD. By Various. Arranged by Mark Armstrong. This edition: ED13100. Brass Solo. 32 pages. Published by Schott. Trumpet. Arranged by Colin Cowles. Fentone Play Along Books. Book & CD Package. Size 9x12 inches. 24 pages. Published by Fentone Music. 2013 Edition. Composed by The Royal Conservatory Music Development Program. This edition: 1st edition. Trumpet Series. Book and CD. 24/12 pages. Published by The Frederick Harris Music Company (FH.BT0U).